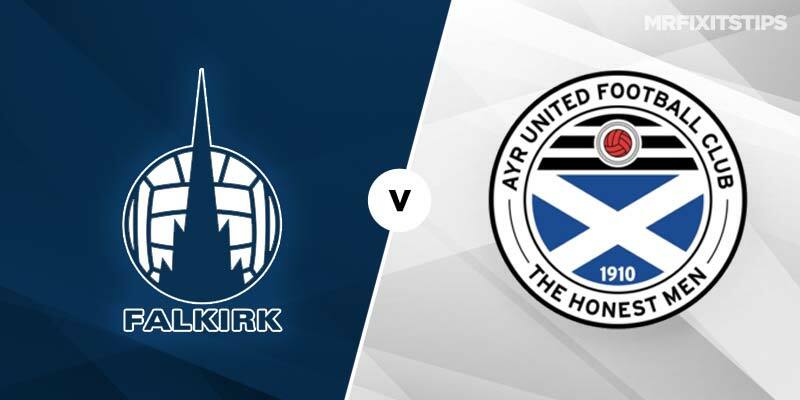 FALKIRK once again feature in this week's instalment of Friday night football from the Scottish Championship as they welcome Ayr United to Westfield. 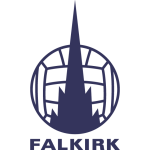 Both the Bairns and the Honest Men have endured contrasting seasons with Falkirk having spent the majority of the season rooted at the bottom of the Championship, while newly-promoted Ayr have topped the table for long spells throughout the campaign. However, since the turn of the year both sides' early-season form have changed dramatically, with the Bairns bravely battling to beat the drop while the wheels appear to be coming off United’s automatic promotion push. Ray McKinnon's side are on a seven-match unbeaten streak, a run of games which started against Ayr following a 1-0 away win at Somerset Park in early January. 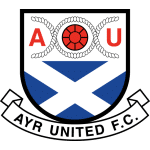 Meanwhile, stuttering Ayr have only managed 2 victories since that first home defeat of the season early in the New Year, meaning their titles hopes are now all but gone, however McCall's men look like a shoe-in for a top-four finish and a crack at the promotion play-offs. 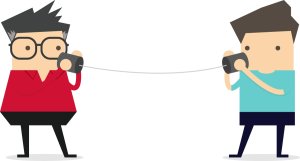 Friday night's meeting between the sides will be their fourth and final league meeting of the season, with the Ayrshire side having taken maximum points in the opening 2 fixtures before Falkirk’s shock victory at Somerset. Much of Falkirk's upturn in fortune can be put down the large overturn of players in the winter window which saw no fewer than 12 signings check in at the Falkirk Stadium. Despite the large influx of new faces the Bairns main source of goals continues to be on-loan Rangers striker Zak Rudden. The 19-year-old striker is highly regarded at Ibrox having found the net for Steven Gerrard’s side during pre-season and he has further enhanced his reputation this season by hitting double figures for a Falkirk side, who until recently have had a season to forget. Following his latest goal at Cappielow last Friday night back the young frontman to net anytime at a generous 10/3 (bet365). Despite Falkirk’s much-improved form the Honest Men will be looking to capitalise on the absence of experienced defender Paul Dixon who misses out through suspension for the home side. McCall's men are the division's second highest scorers and will be looking to their talisman and much-wanted striker Lawrence Shankland to continue his scoring exploits. With Shankland recently back from injury and among the goals and Ayr being a side who usually find the back of the net, having done so twice in Dingwall recently, both teams to score could well be worth backing at a general 4-5 (bet365, William Hill). It could be argued the Bairns' need is greater in terms of taking all 3 points with the threat of relegation still looming over them and although the general 3-1 on offer for home win is tempting, it is perhaps a reflection on the Falkirk have only managed one home win all season. I’m therefore leaning towards the safety net of a Falkirk or draw bet at 17-20 (William Hill) and the home side to maintain their impressive unbeaten start to 2019.